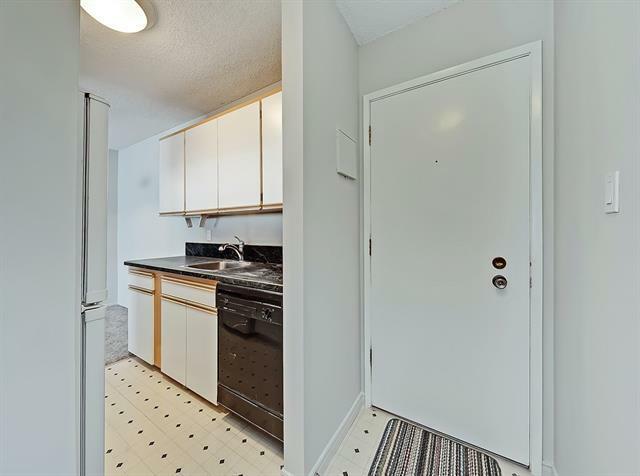 Experience the essence of Hillhurst/Kensington living in this bright, open, one bedroom suite with PLUG-IN STALL is fresh and ready for move-in with NEW CARPET AND NEW PAINT! Perfect for first time home owners and investors alike. 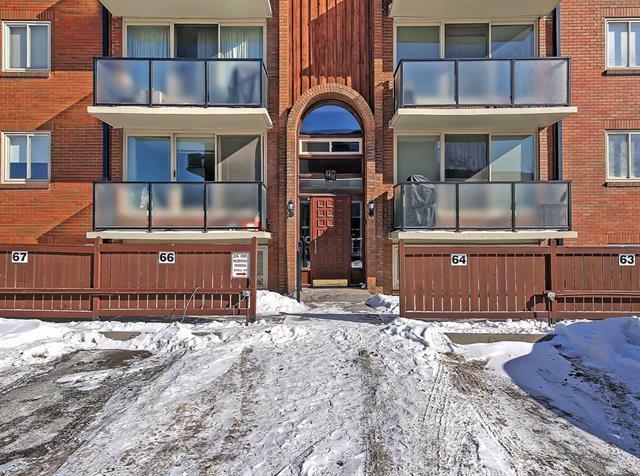 Unbeatable location bordering Riley Park, Hillhurst (Elementary K-6) School, daycare, Hillhurst Community Centers arena, tennis courts and a massive manicured field for play including baseball diamond. 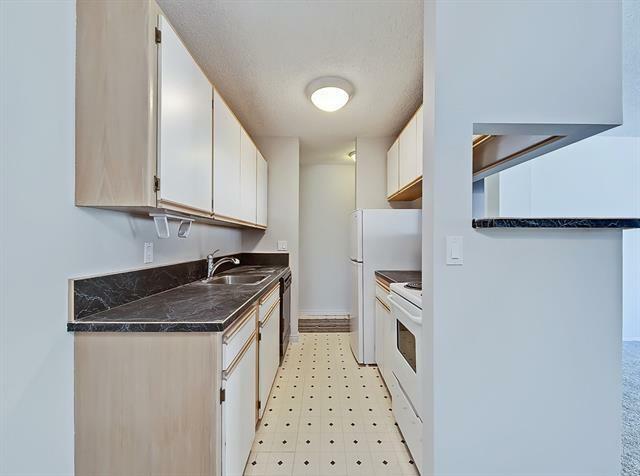 Walking distance to countless amenities, SAIT, C TRAIN, grocer and the soon to be updated North Hill Shopping Centre. 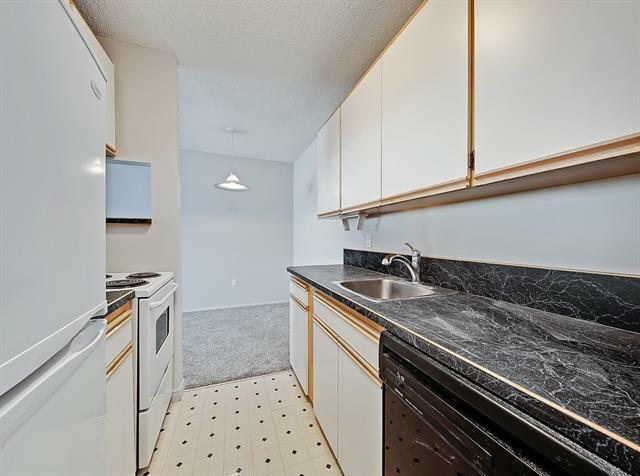 EMAIL, CALL OR FOR QUICKEST RESPONSE...TEXT FOR YOUR APPOINTMENT TO VIEW THIS PROUDLY CARED FOR SUITE.